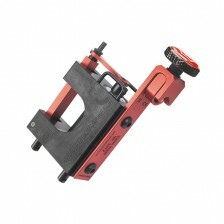 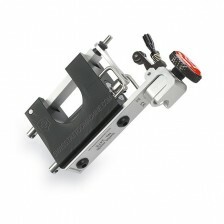 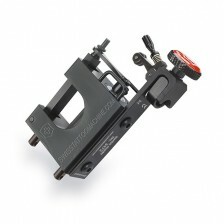 Swisstattoomachine are professional rotary tattoo machines of Swiss quality. 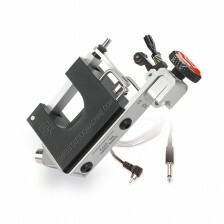 The machines are suitable for coloring, shading and lining. 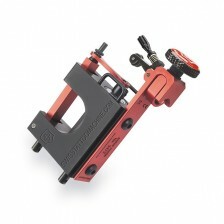 The machine is one of the strongest rotary machines on the market. 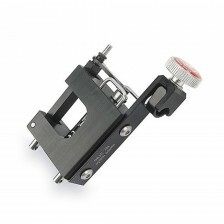 Simple but elegant frame design made of composite material will guarantee a silent, vibration free motion and low maintenance. 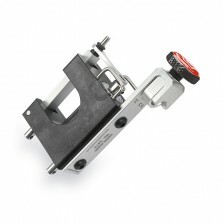 Every machine has its own original guarantee card and is certified for use in the EU. 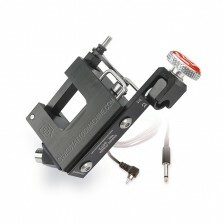 No Chinese imitation!